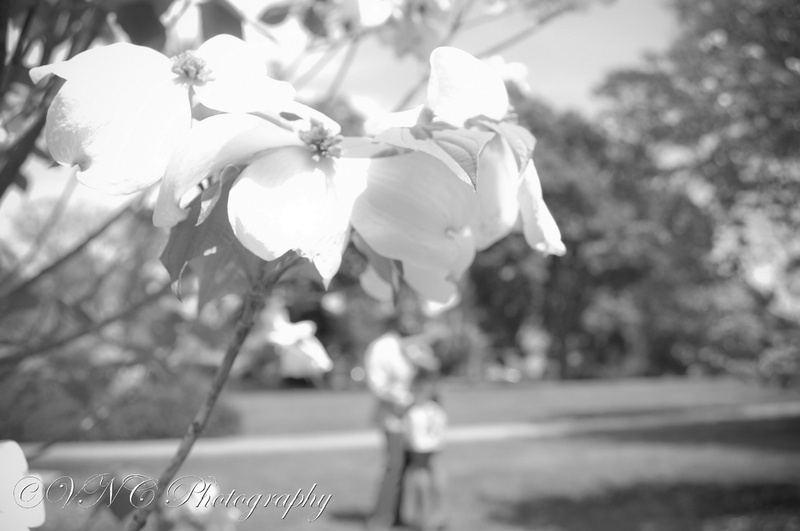 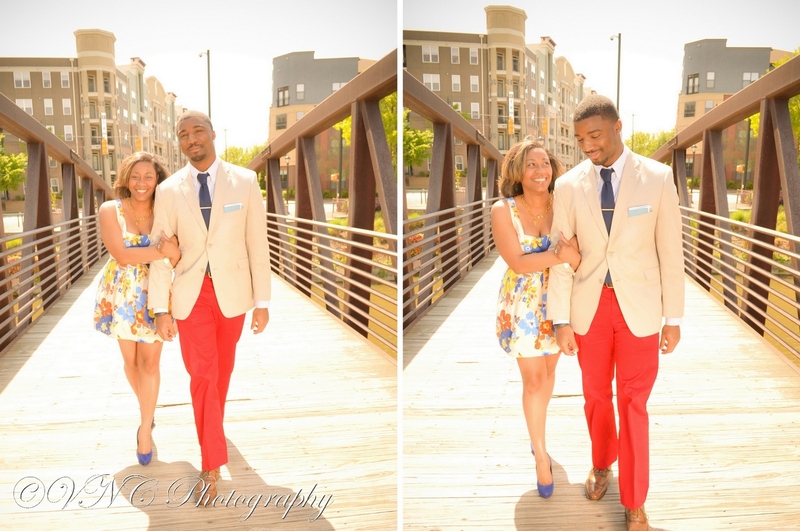 This is one of our favorite couples! 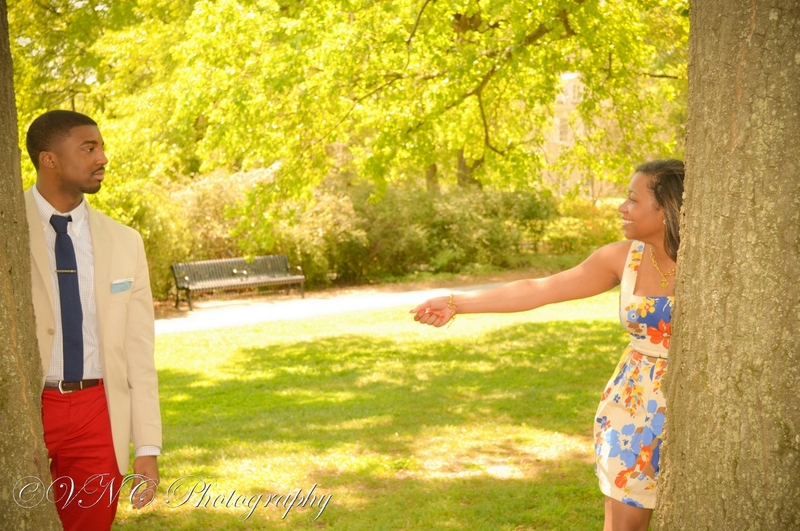 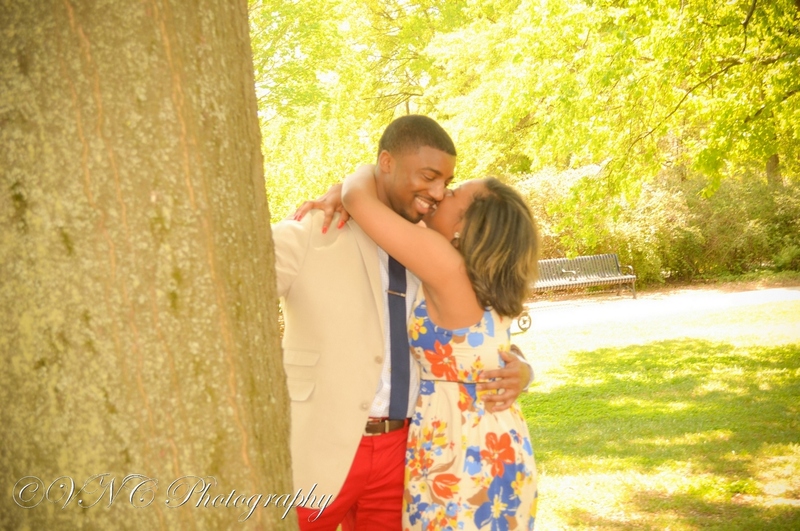 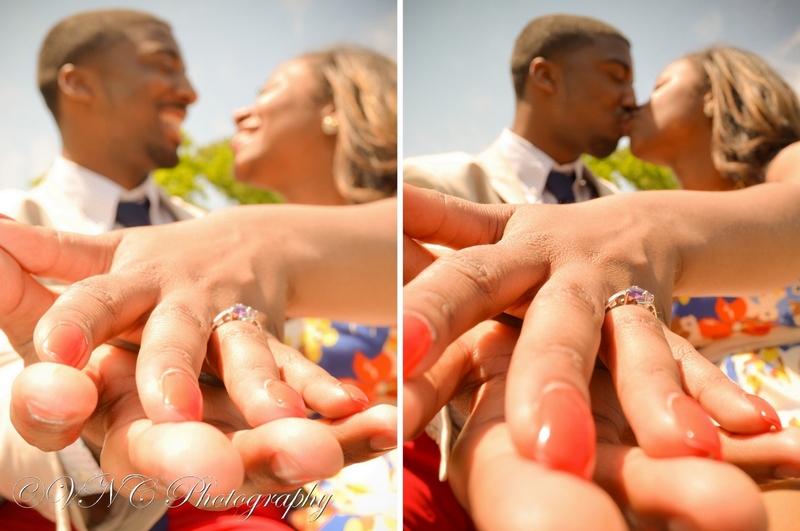 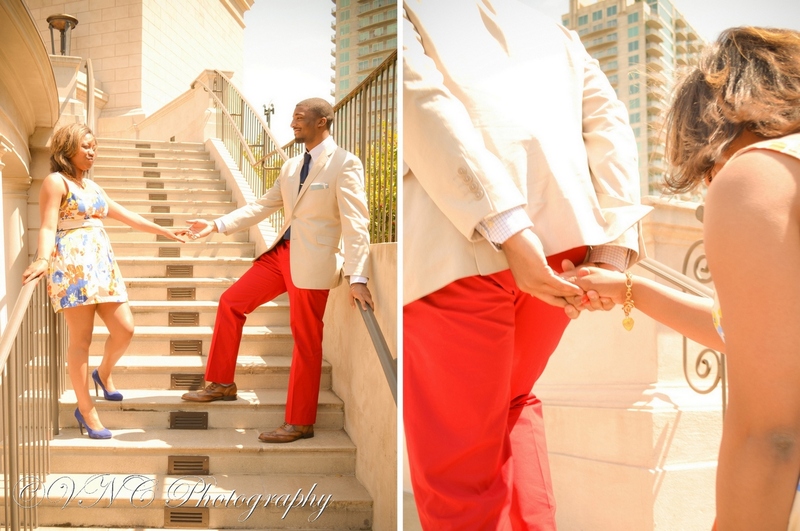 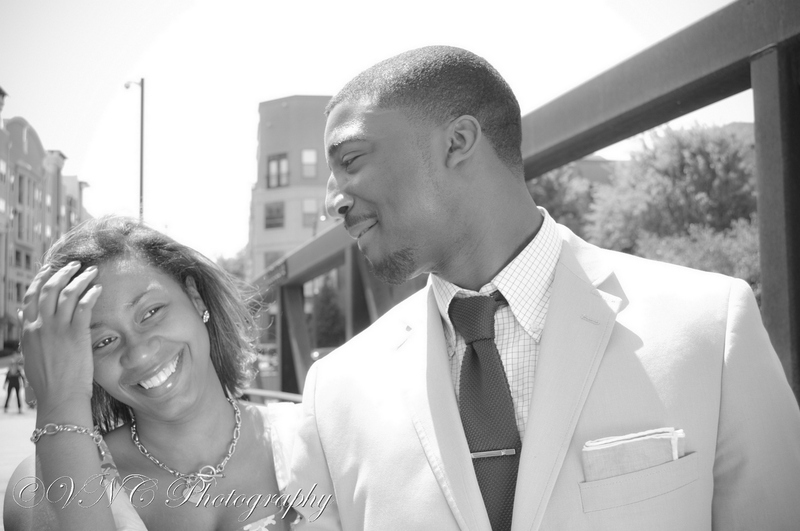 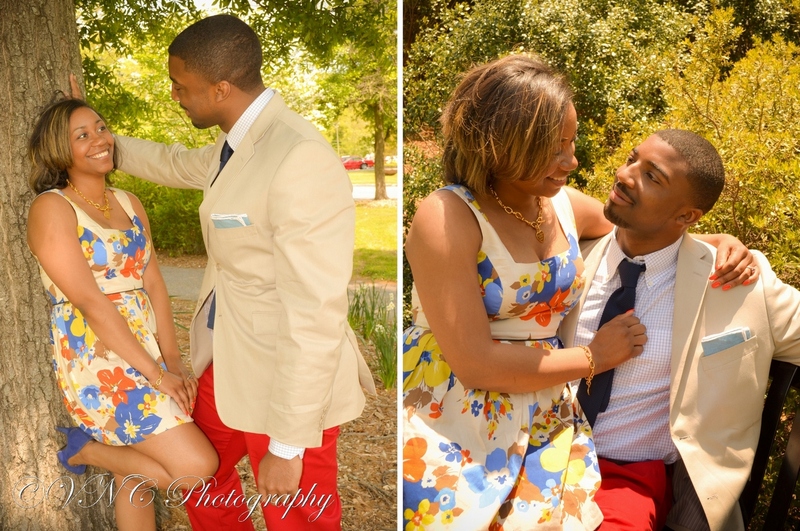 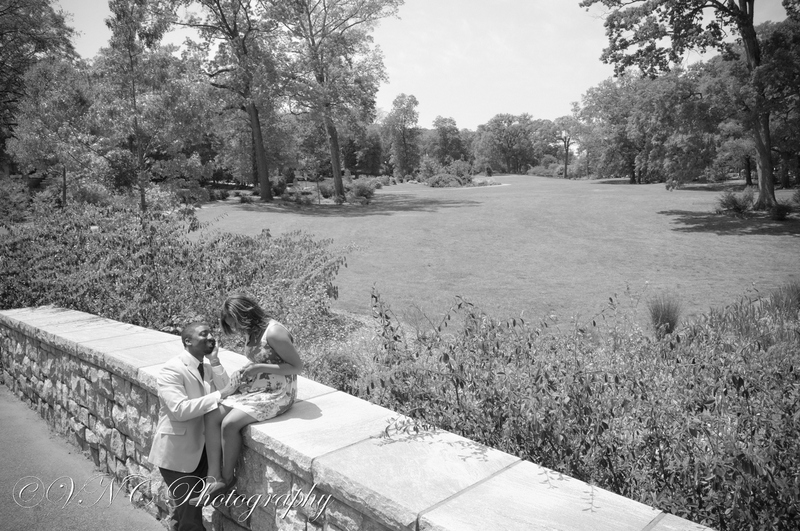 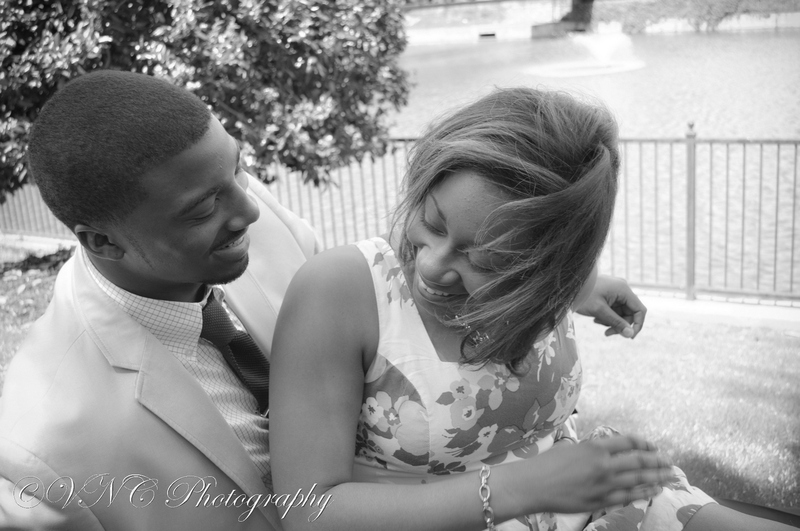 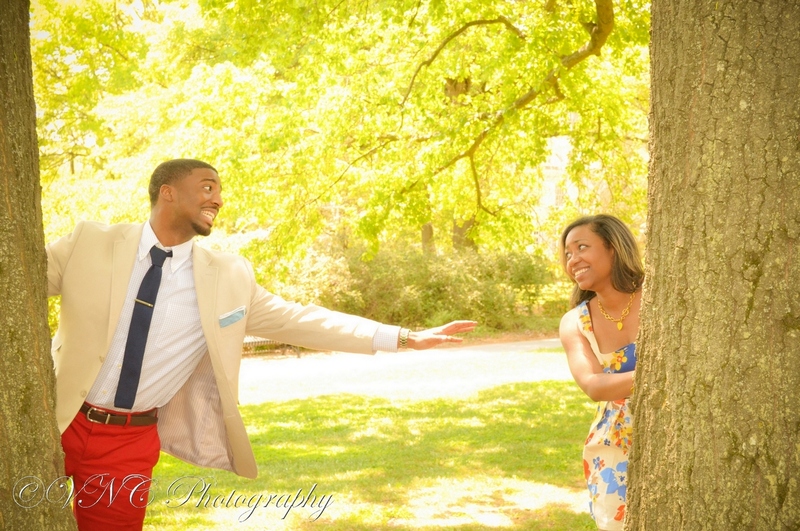 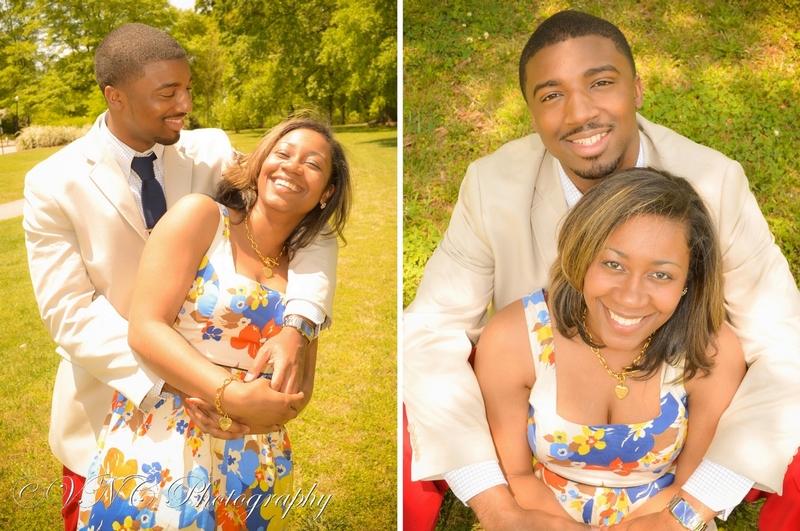 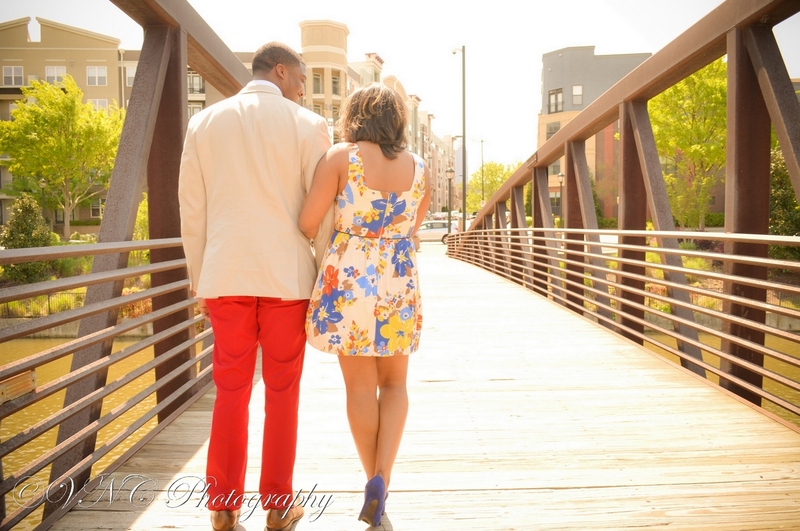 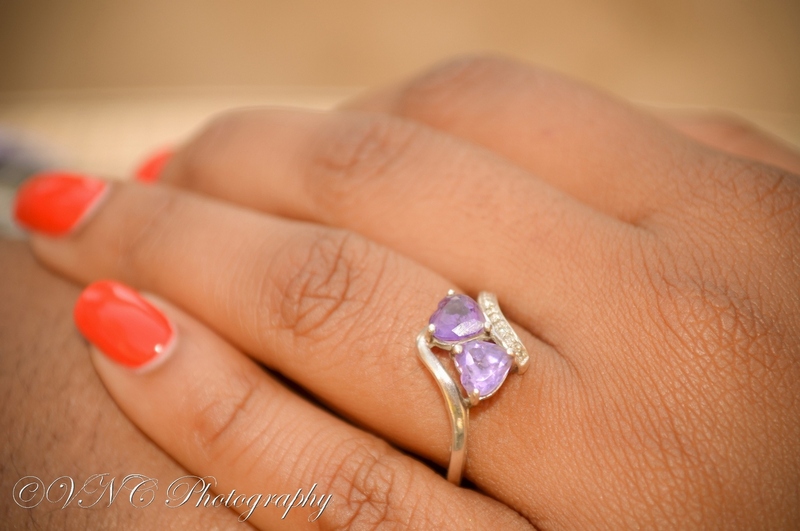 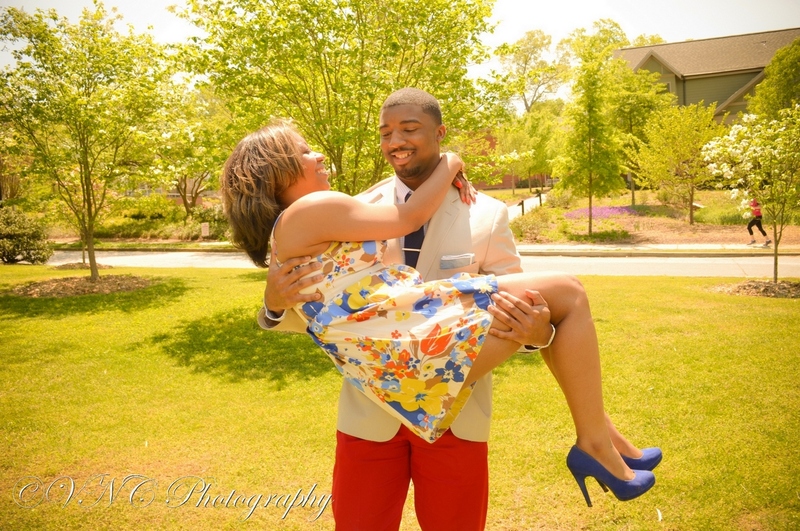 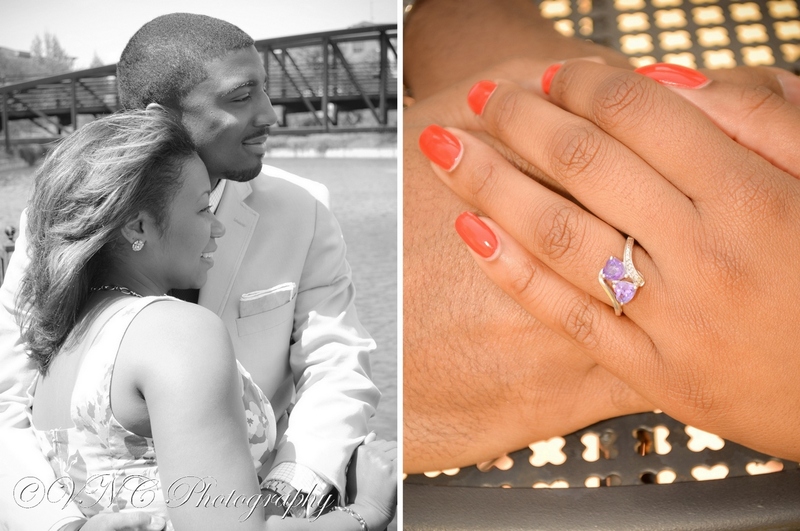 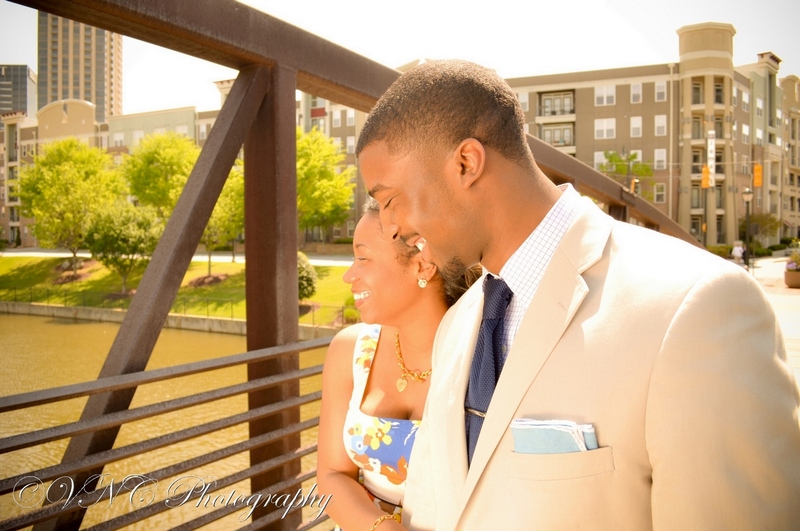 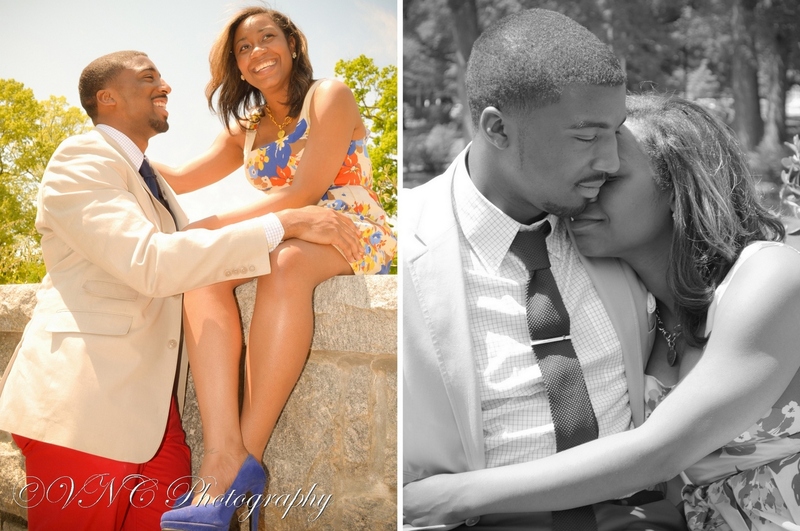 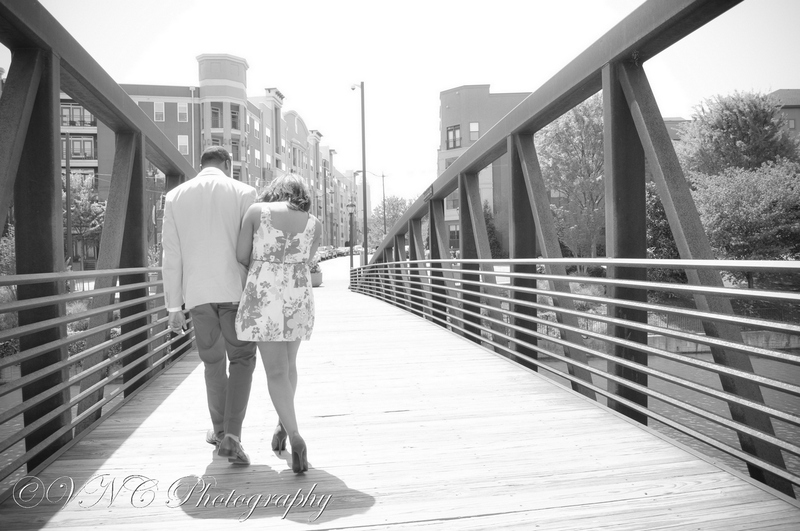 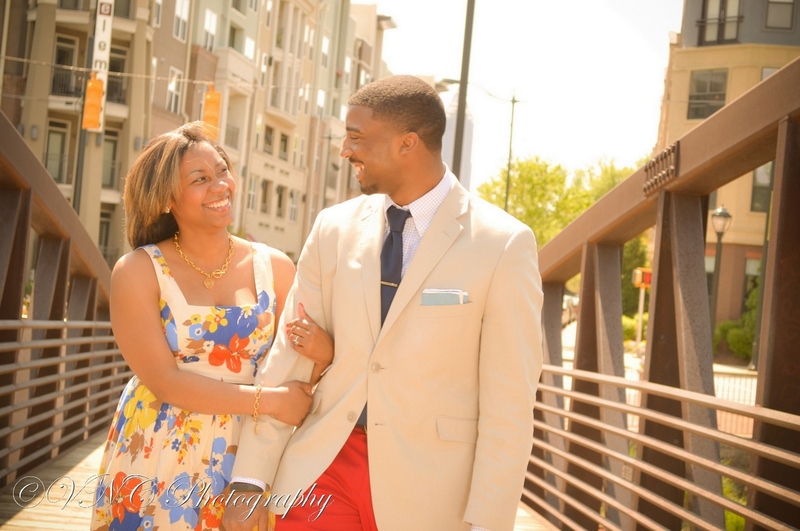 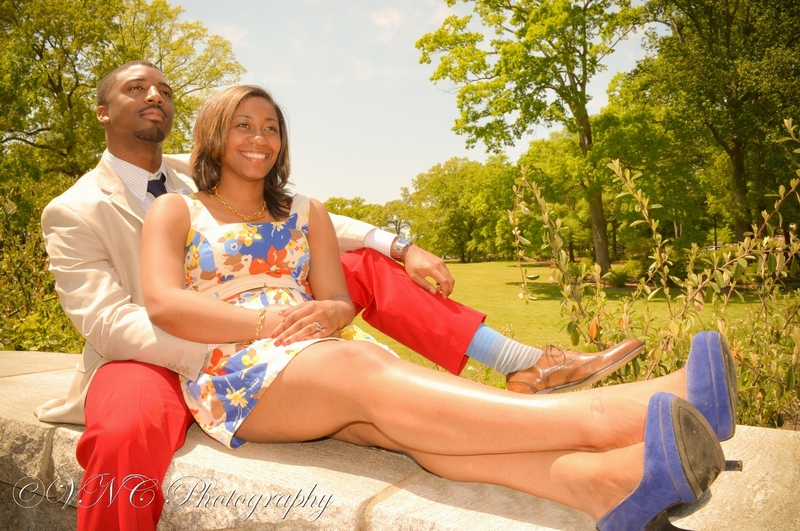 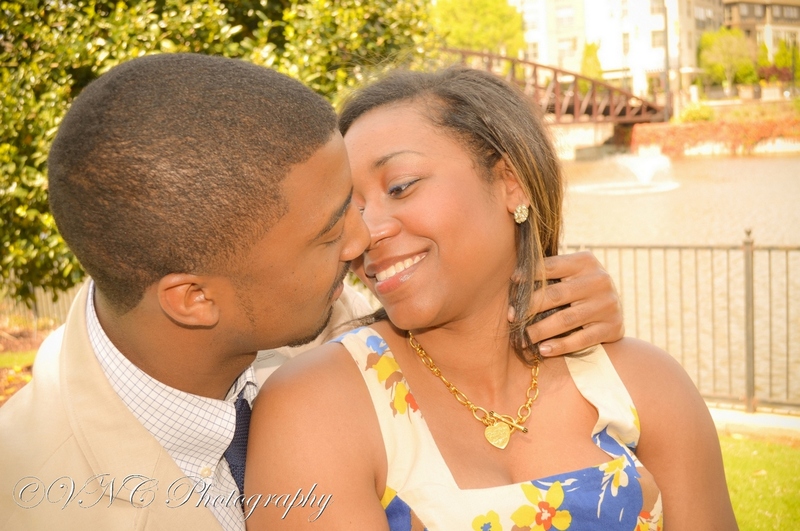 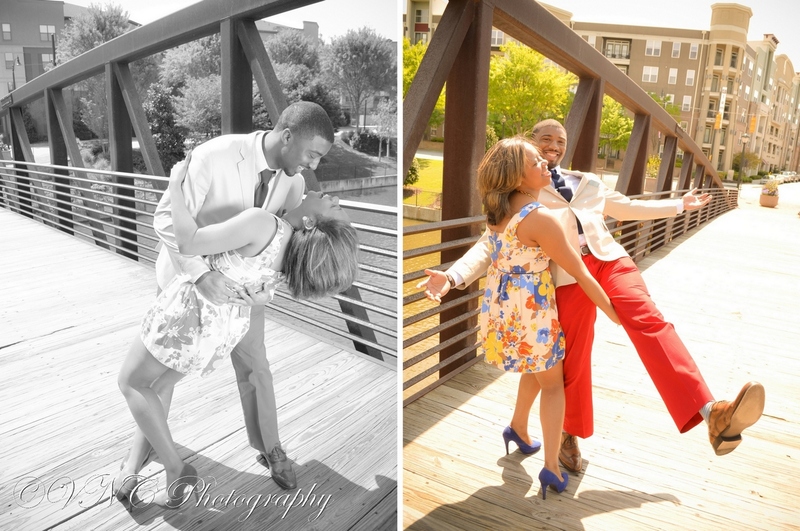 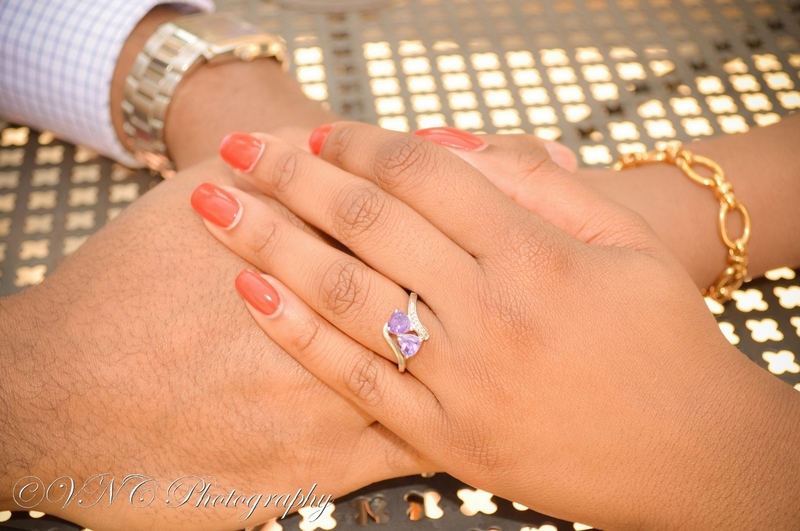 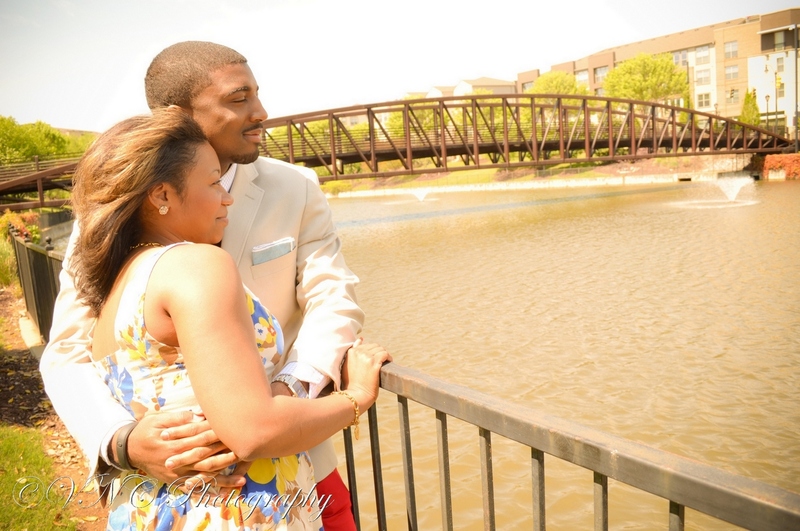 Chris & Shanika exhibit the fun, youthful love that we enjoy watching grow over the years. 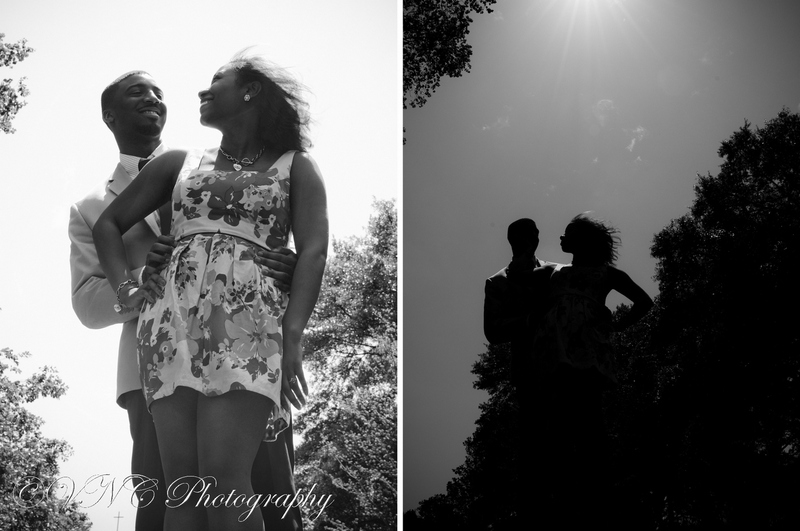 We captured these photos one sunny & perfect afternoon in Atlanta and the passion these two have for each other shows in every image.